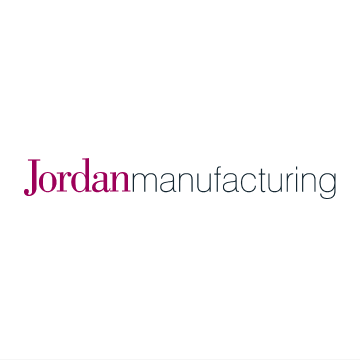 During 2013, Jordan Manufacturing commenced a major business improvement campaign. Senior managers introduced the methods, procedures and working practices that are commonly used in such initiatives and led an employee group through the processes, starting in a specific work area being set up to complete a new contract. The initiative has been a great success with improvements in both the workplace environment and productivity efficiency. For all the employees taking part, it has also generated a renewed enthusiasm for their work and the products they manufacture, as well as increasing their sense of achievement and satisfaction. Improvement within the business, it was decided to enrol 10 employees for an NVQ Diploma Level 2 in Business Improvement. The aim was to further develop learning and to provide accreditation of the work done and achievements. A training provider was selected and two teams were formed. Each identified and agreed its own project or area for improvement within Jordan Manufacturing. The teams then focused on maximising profits and revenues through the reduction of waste and the creation of flow through the business. At the end of the programme both teams presented their projects and findings to the management team and also to Michael Williams, Managing Director of a key client, Hayward Tyler.